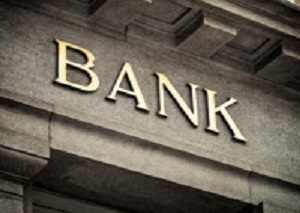 What is a bank stock? A bank stock is a share of a financial institution, such as one our five favourite Canadian bank stocks (TD Bank. Bank of Nova Scotia, CIBC, Bank of Montreal and Royal Bank). These bank stocks have long histories of annual dividend increases. We believe Canada’s bank stocks are still well positioned to weather any downturn in the Canadian economy. They trade at attractive multiples to earnings and continue to raise their bank dividends. 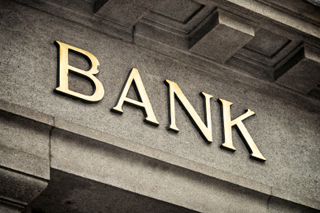 If you’ve decided to start by investing in just one Canadian bank stock, the question remains: which Canadian bank stock is best to invest in today? How can you tell which bank will give you the best long-term performance? We believe Canada’s big banks are still well positioned to weather any downturn in the Canadian economy, contrary to pessimistic forecasts on the banks’ prospects from some in the business media. They trade at attractive multiples to earnings and continue to raise their dividends. Bank of Nova Scotia remains one of our top picks among Canada’s big five banks due to its wide international exposure. We feel that high-quality bank stocks should be part of every investor’s portfolio. 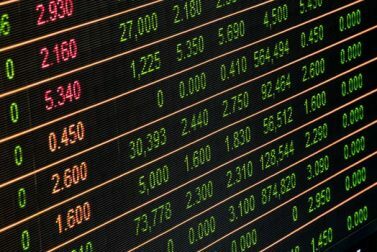 Bank stocks and the financial sector in general are known for low volatility, solid earnings and are considered some of the lower-risk investments you can make. 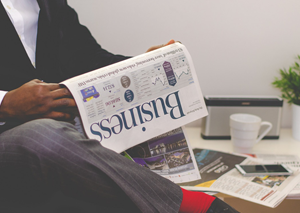 Discover how to identify top bank stocks like Bank of Nova Scotia and Royal Bank when you download Canadian Blue Chip Stocks: Bank of Nova Scotia Stock, CP Rail Stock, CN Rail Stock, Royal Bank Mutual Funds and More for FREE! Canadian banks stocks have always been some of the best income-producing securities. Below we share tips for finding and buying a top bank stock with high dividends.